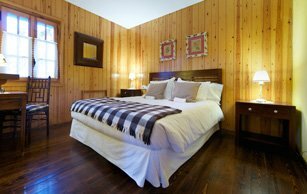 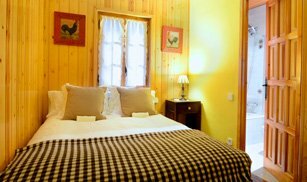 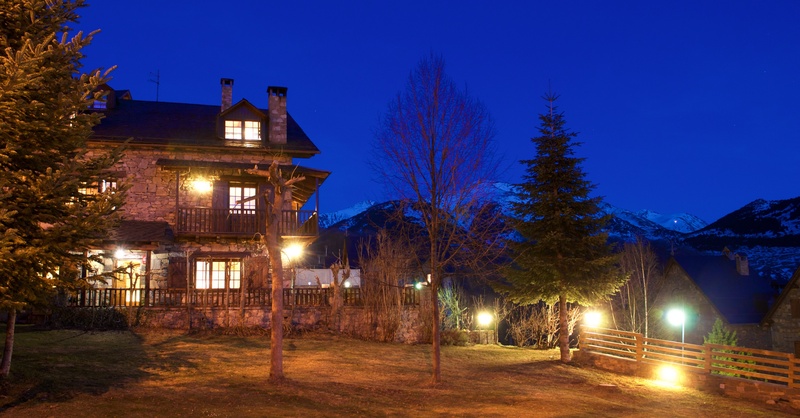 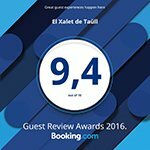 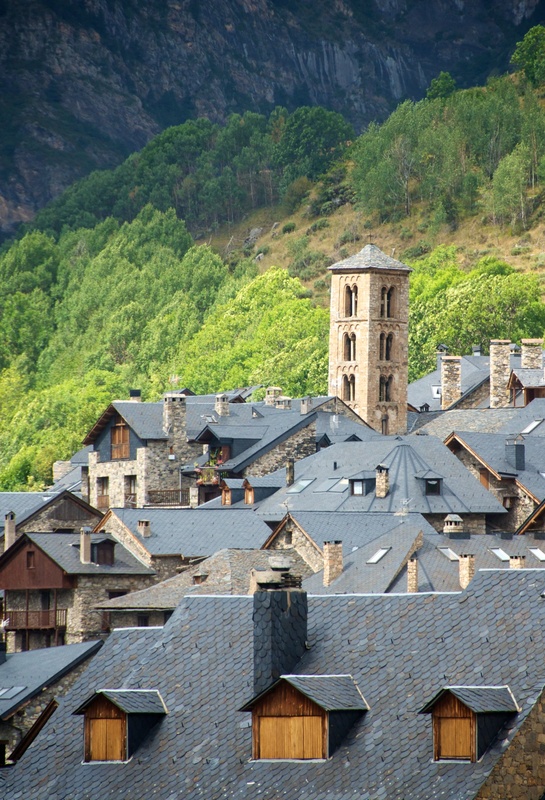 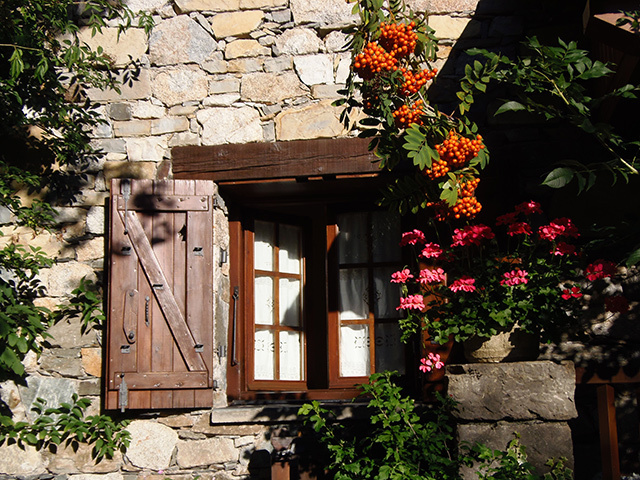 The Xalet of Taüll is a small and friendly Hotel Rural House at the heart of the Pyrenees, at the Valley of Boí, together to the National Park of Aigüestortes and the Romance group declared material heritage of the mankind for the Unesco. 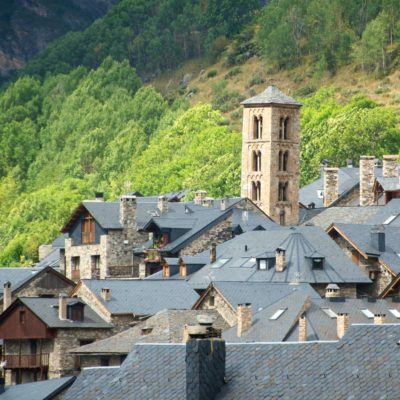 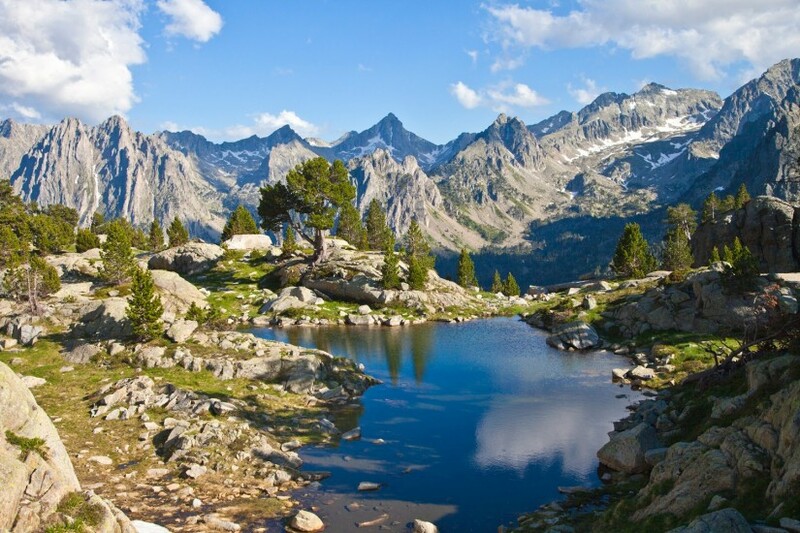 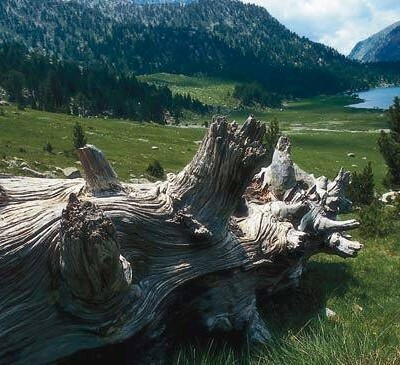 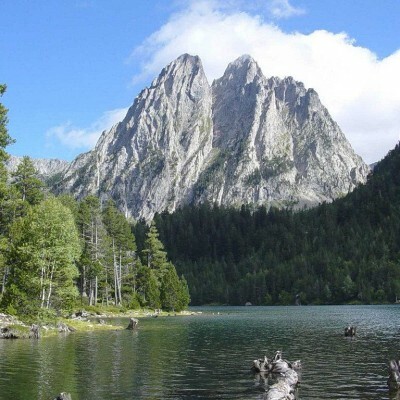 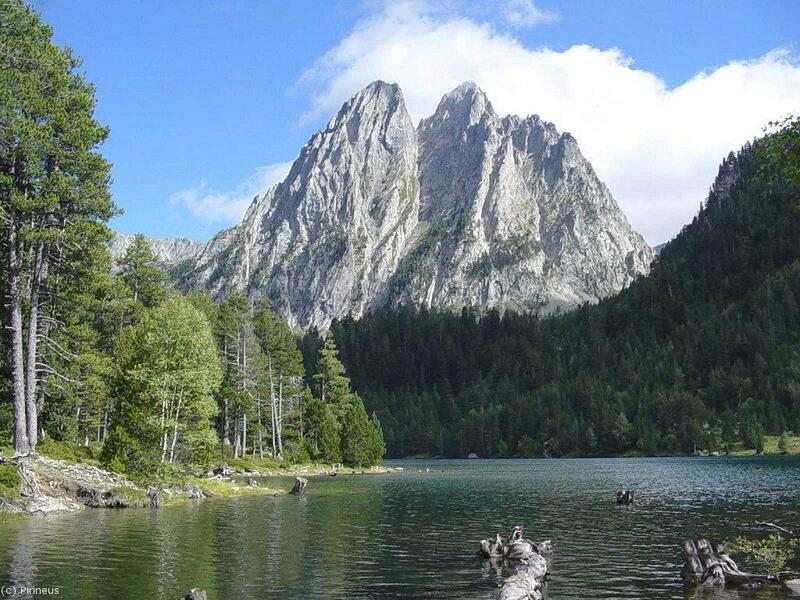 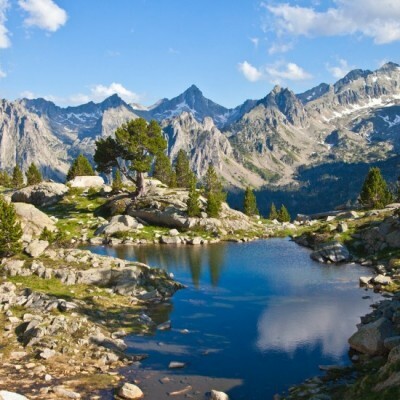 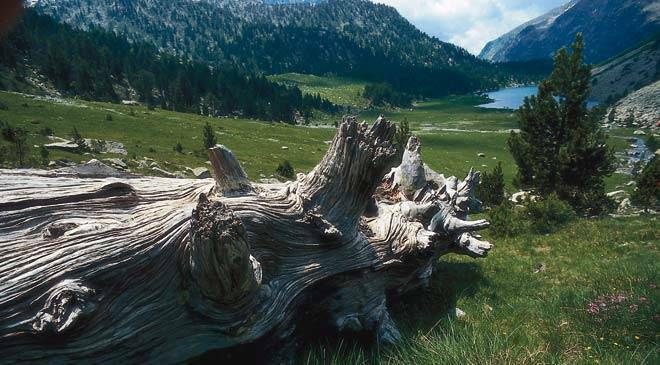 At heart of the Pyrenees. 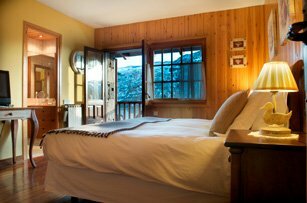 El Xalet de Taüll is a small rural House Hotel been born of the rehabilitation of a Pyrenean typical house of stone, blackboard and wood. 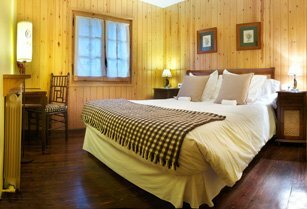 At present it is a rural house-hotel with a calm and friendly environment, that conserves the charm of home, devoted to do happen to his customers a stay the most comfortable and pleasant possible. 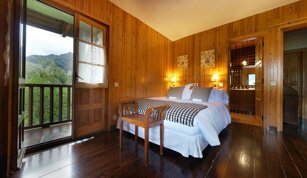 It has of four double rooms and an individual. 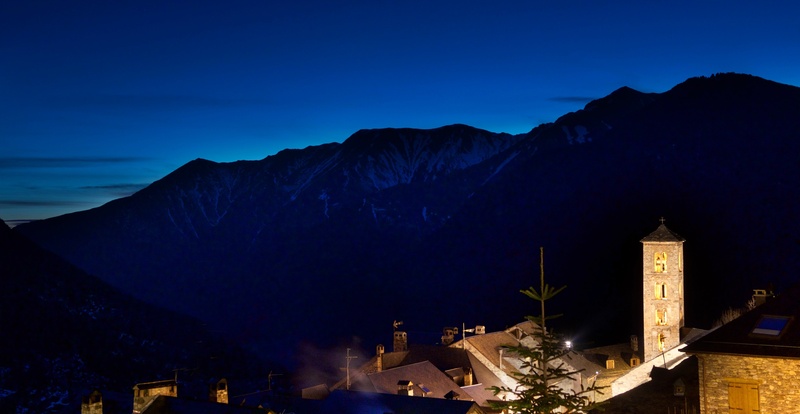 Situated to 1500m of altitude, all the house enjoys of ones magnify seen on the valley of Boí, the station of ski Boí-Taüll, on the roofs of the beautiful village of Taüll and the bell towers of the very beautiful churches. 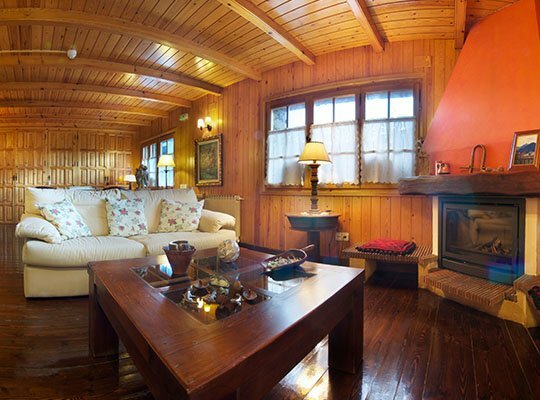 The common spaces house a living room with chimney and selfservice minibar, terrace and garden of summer and a living room library where serve the breakfast, elaborated with products of 1st quality, some own and other pertinent of the zone. 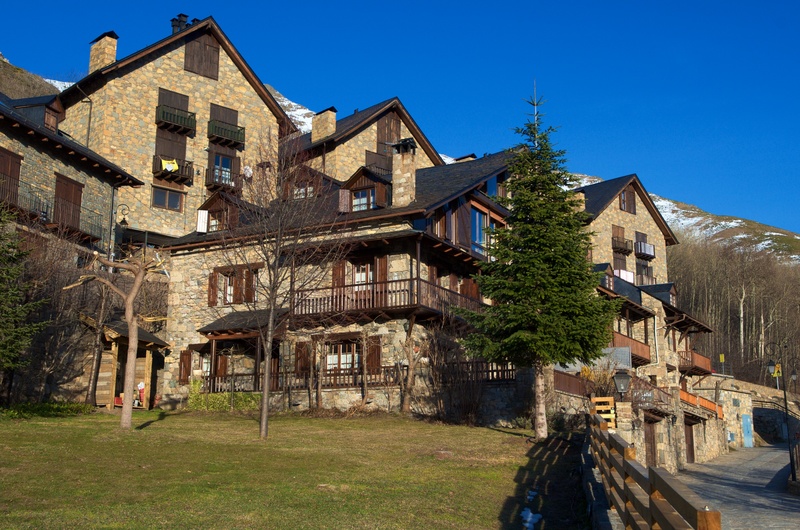 Besides, the hotel has of saveskiis with dryboats, space of connection to free wi-fi Internet. 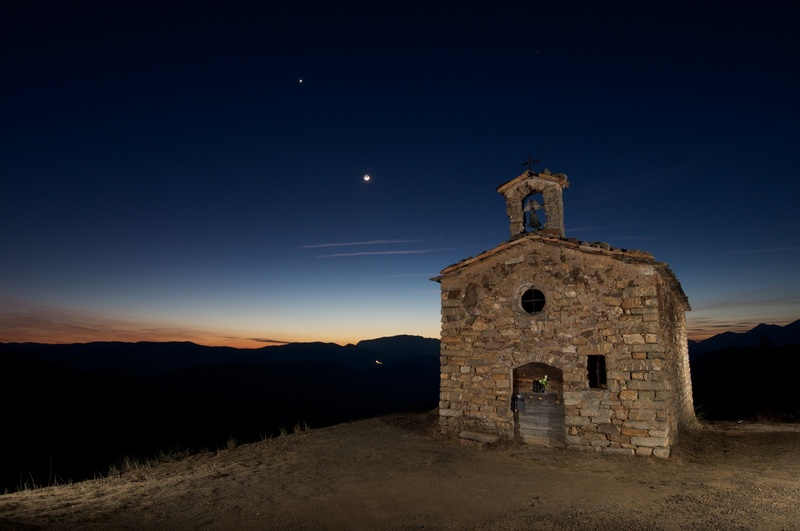 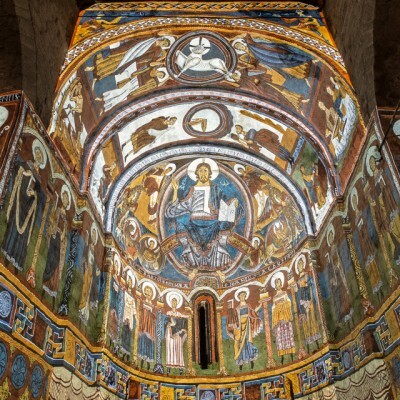 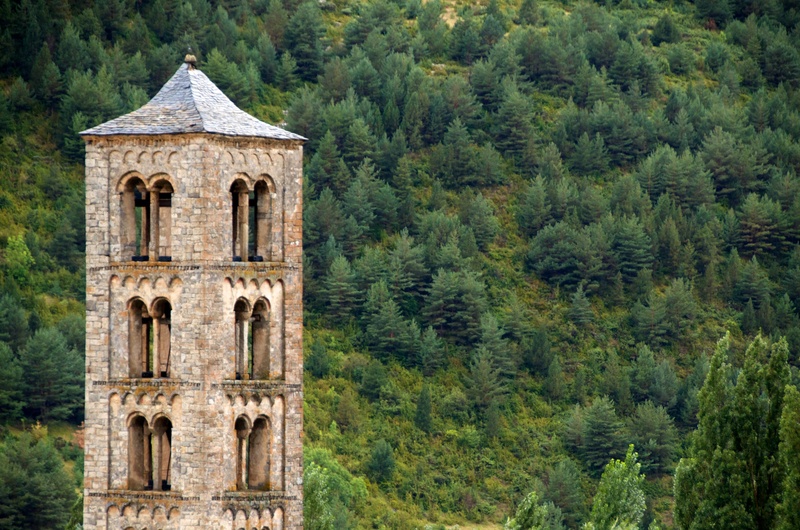 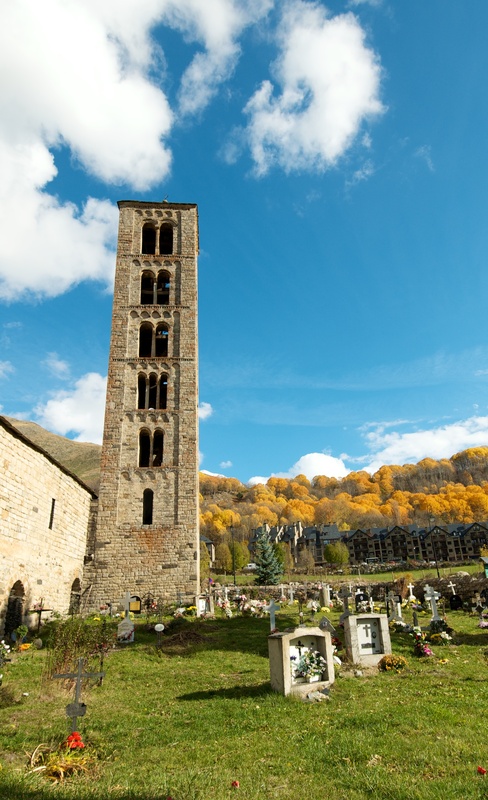 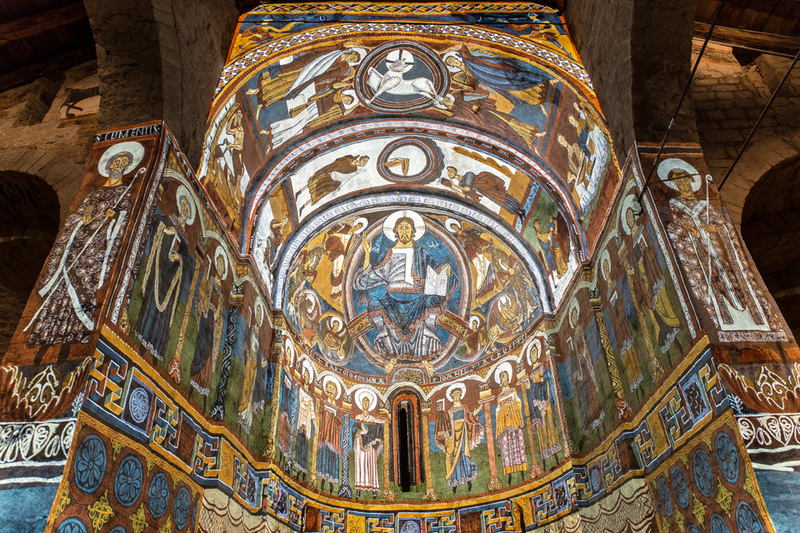 Sant Climent And Santa Maria of Taüll, key pieces of the Romance architecture declared heritage of the humanity by the UNESCO.